Our handcrafted flavors are made with all-natural ingredients like locally sourced fresh fruits & herbs. No artificial colors or ingredients. Nearly all of our handcrafted syrups are naturally vegan & gluten-free. While we make every effort to not cross contaminate, some syrups may have contact with nuts & nuts may be present as an optional topping. 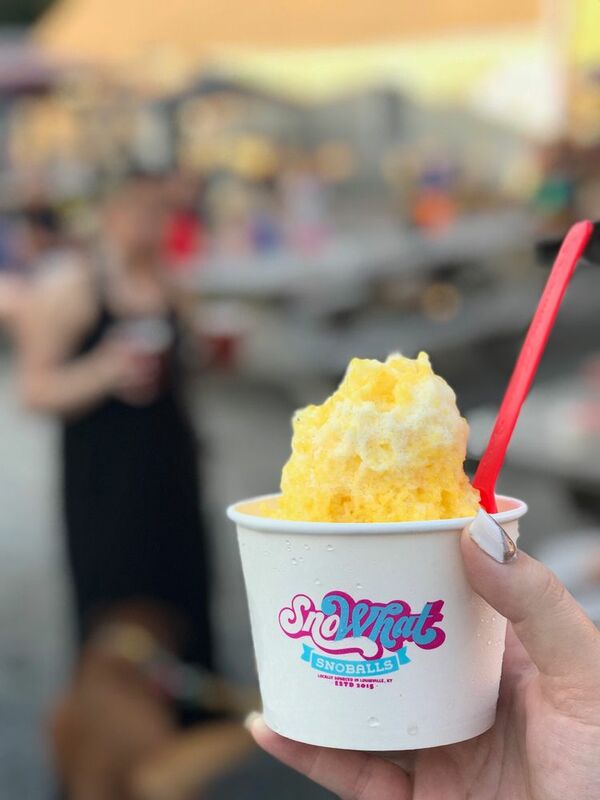 Our classic flavors will remind you of the sno-cones you had as a kid, but we’ve replaced the hard, crunchy ice with soft, fluffy sno. Nearly all of our classic syrups are naturally vegan, gluten-free, and dairy free. While we make every effort to not cross contaminate, syrups may have come in contact with nuts & nuts may be present as an optional topping. This is just a sample of our classic flavors. We’re constantly adding and updating our Classic menu! Don’t see your favorite flavor on the menu? Send us a suggestion! 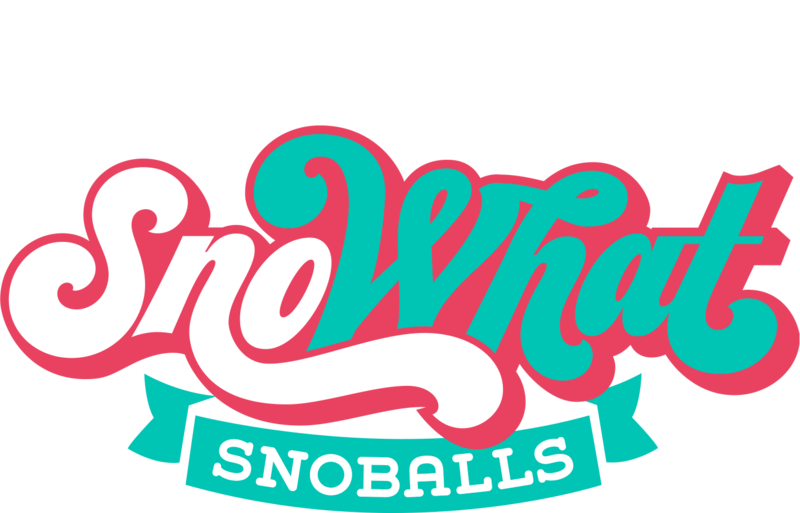 Hand poured ice pops made from our snoball syrup recipes. Perfect for on-the-go or to take home & freeze! 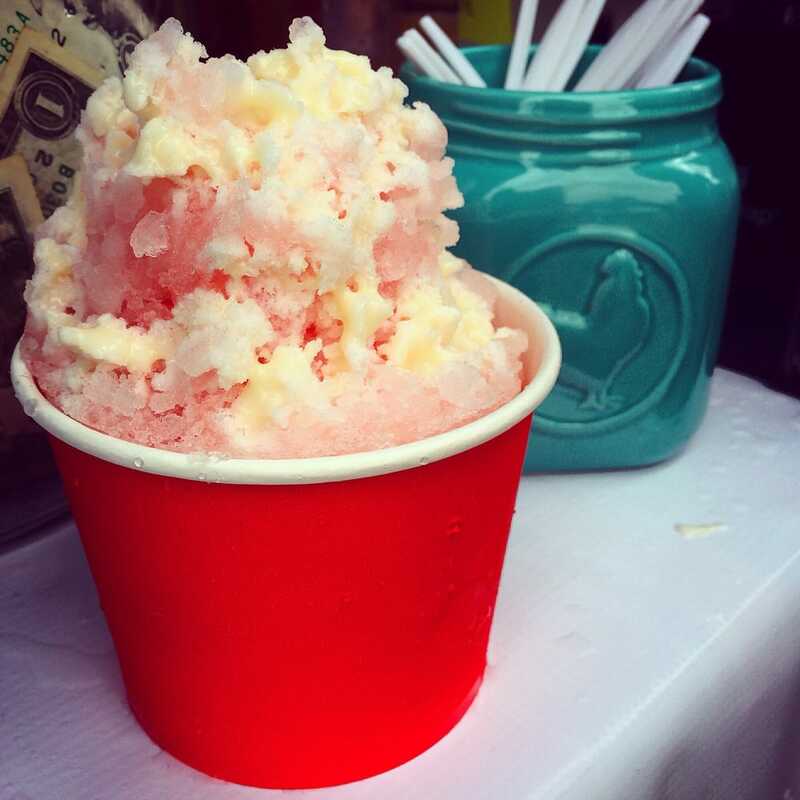 Part of making a New Orleans Style Snoball is topping it with a little Lagniappe! 1. A small gift given with a purchase to a customer, by way of compliment or for good measure; bonus. 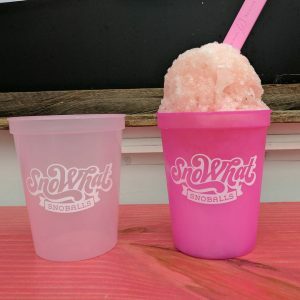 Our color changing cups are 16oz (the same size as our large) and come in Pink, Blue, Green, and Orange. Special Event Refill pricing may vary.